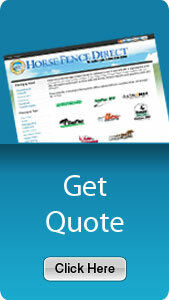 Horse Fence Direct has taken pride in serving customers for over 15 years. 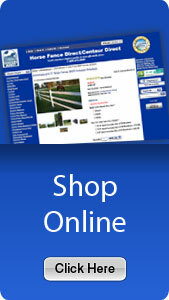 We offer a large selection of the most popular horse fencing available on the market today. 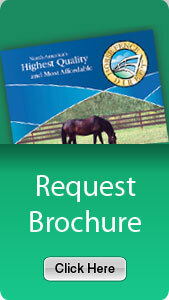 Our specialty is safer horse fencing. 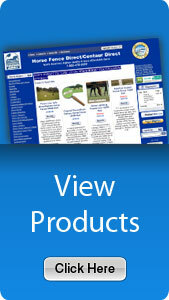 Our fencing products are designed for do-it-yourself projects. If you would like to discuss your fencing needs with an experienced fence consultant please call us today!